I know I’m biased but I think the North West is a brilliant place to live, there’s so much to see and do here, so many amazing locations to spend time and visit so we thought it would be a fun ideas to do a little bit of digging around and visit our favourite locations in the North West that have been #SeenOnTheScreen. 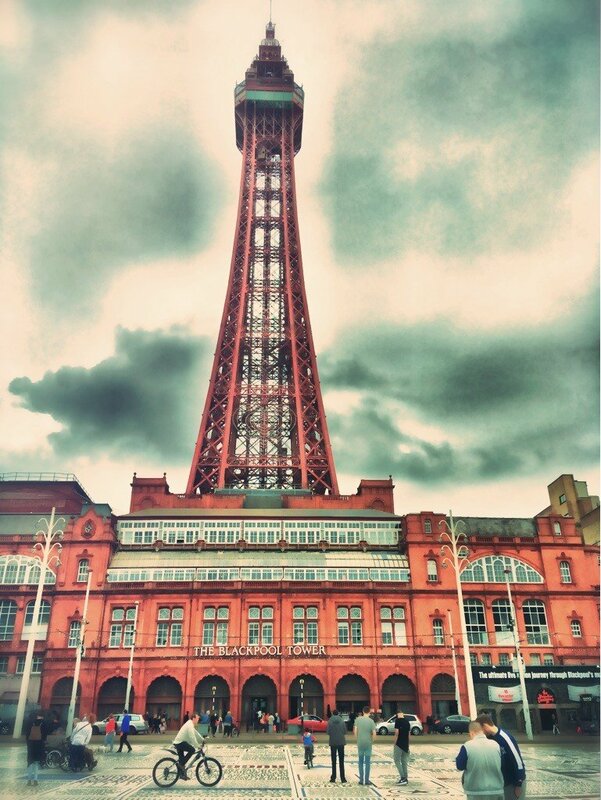 First up we took the kids over to Blackpool – used as a location in Miss Peregrine’s Home for Peculiar Children. Now this is one of the kids favourite films and Blackpool is one of their favourite places to visit so this was a trip they loved! 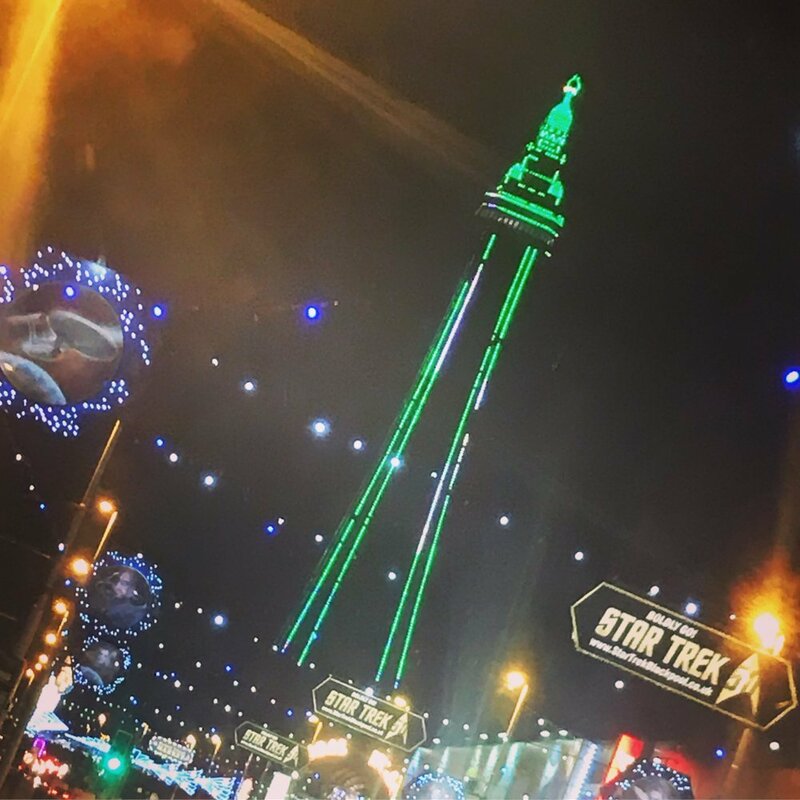 Obviously we had to spend a full day and do the whole Blackpool thing – fish-n-chips on the beach, see the illuminations, the whole lot! Next up a little whistle stop tour of Salford with the kids, this was quite a nostalgic little trip as I grew up around here and went to school here – so it was a total blast from the past! This area of Salford was where the film East is East was set, my kids are a little young to have watched this one yet – but they still loved the trip and being shown all the places from my childhood. Next up was a trip into Manchester, without the kids for this one for a meander around all the places from the film 24 Hour Party People – we love this film, this was our era, these were the places we went to and the bands that we listened to – not that I need an excuse to visit Manchester it’s a vibrant, fab place to spend time! Of course it’s not just films that have been based in the North West… it’s home to the iconic Manchester based soap Coronation Street and also the brilliant drama Cold Feet amongst many others! See, it’s important to get the right location and address and PCAPredict.com know all about that, the right address really does matter. Disclosure – collaborative post in association with PCAPredict.com, for full details of my disclosure policy read here.